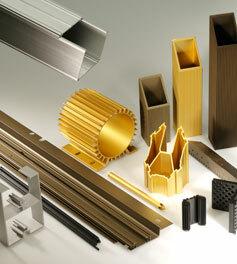 Why Aluminum Extrusion? < Engineering < Capabilities < Mid-States Aluminum Corp. 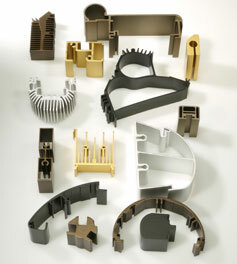 Capabilities: Engineering: Why Aluminum Extrusion? 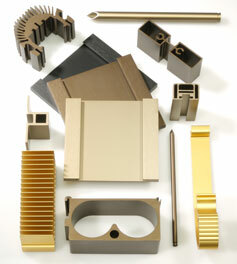 Why Mid-States Aluminum Corp. believes aluminum extrusion is the material and process of choice. Aluminum extrusions have continuously demonstrated themselves to be superior in performance, reliability and efficiency for a variety of markets including transportation, building and construction, machinery and equipment, electronics and medical equipment. Where time, cost and process repeatability are important parameters to the designer, aluminum extrusions can be the ideal material solution to your product design challenges. Aluminum’s natural metallic and reflective appearance can add an aesthetically pleasing look to your assembly. 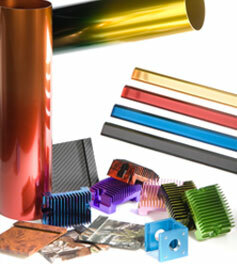 Combine this with the seamless nature of extrusions, the complexity of the design, the corrosion-resistant nature of aluminum and its ability to accept a wide range of finishes — aluminum extrusions offer advantages unmatched by other materials and processes. We’ve built our business on the belief that aluminum extrusions provide superior performance benefits over other materials. 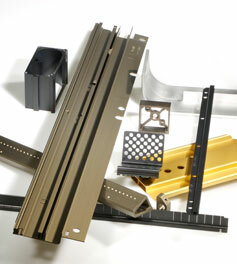 You can read more in-depth comparative information on the unique properties and advantages of aluminum extrusions below.